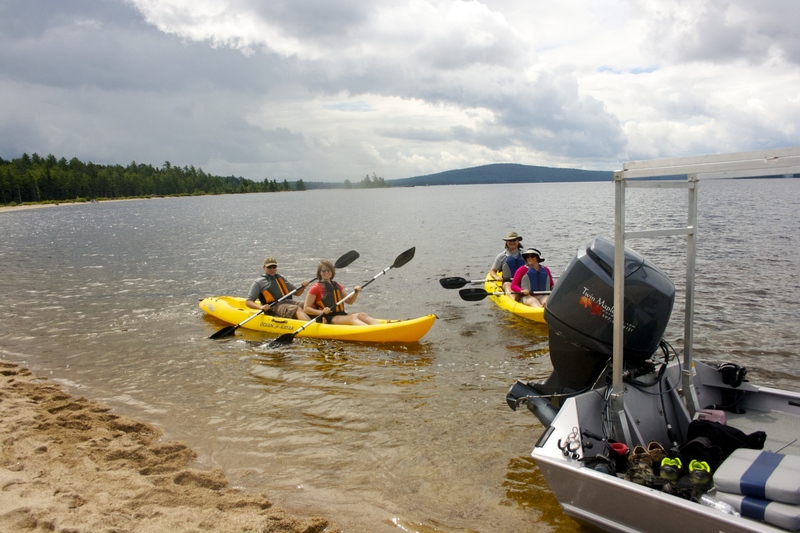 This month in Coastal Angler – Maine Edition – KAYAKS!!! Off on Adventure at Dawn! 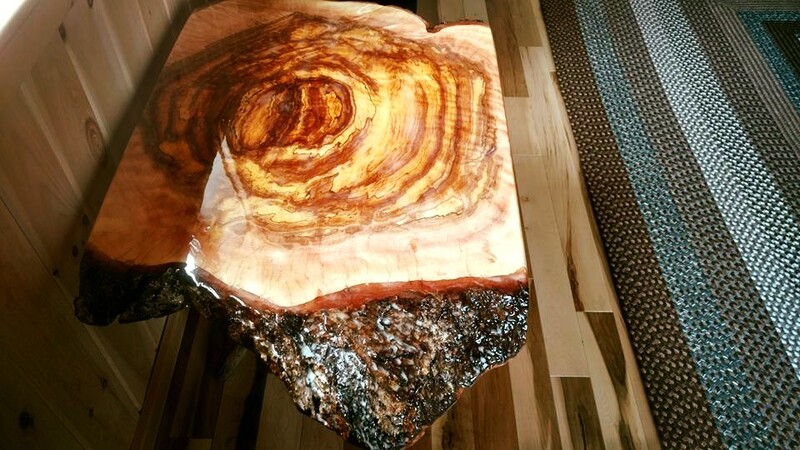 Maine Burl Tables and Bowls offered by… Twin Maple Outdoors! 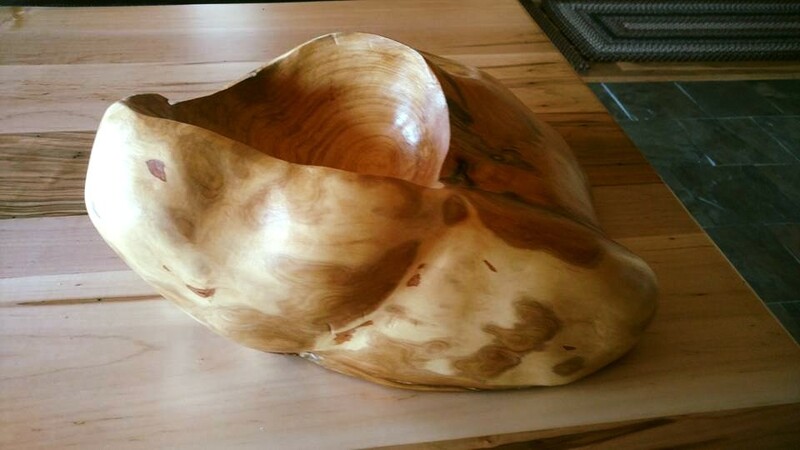 The Craftsman…Rodney has been an outdoorsman his entire life. 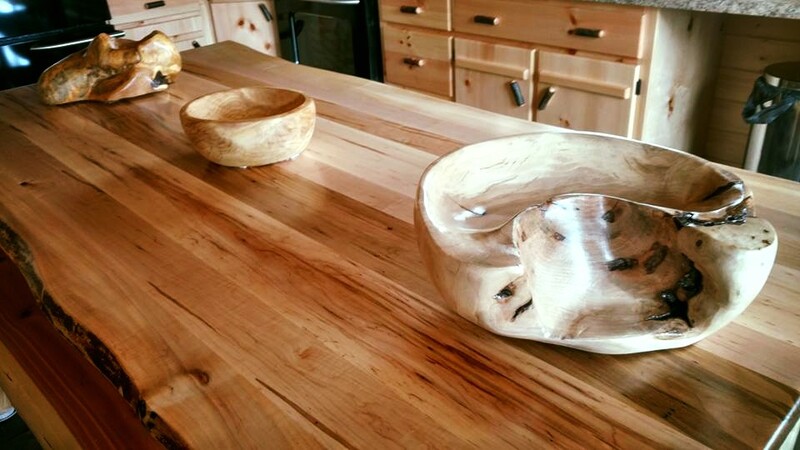 As a Master Maine Guide, he has always loved sharing his passion for the outdoors and now through his wood works comes a form of natural beauty, passion and talent. 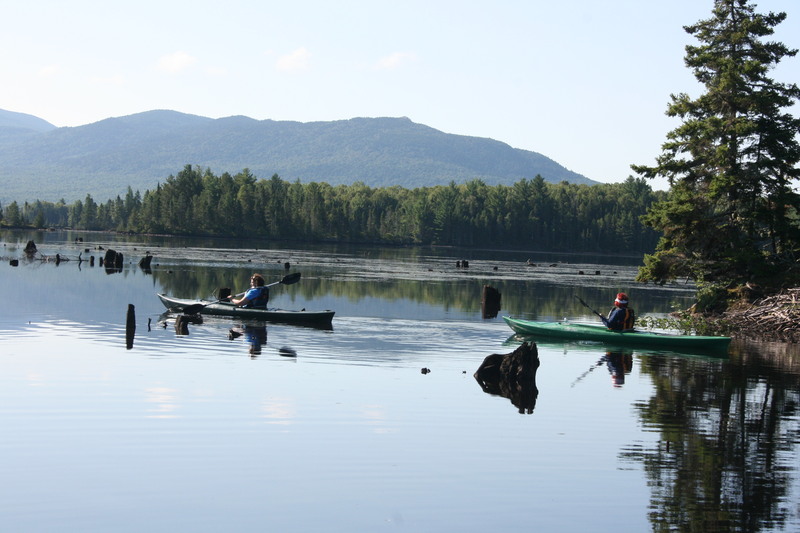 Each masterpiece is formed to capture the essence of Maine. 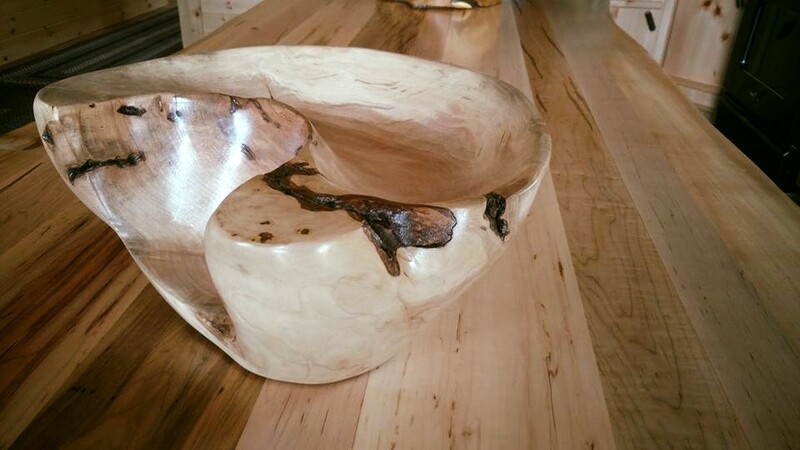 Maine Burl Bowls and Tables are for people who love trees, wood, and appreciate having a very special piece of wood art. 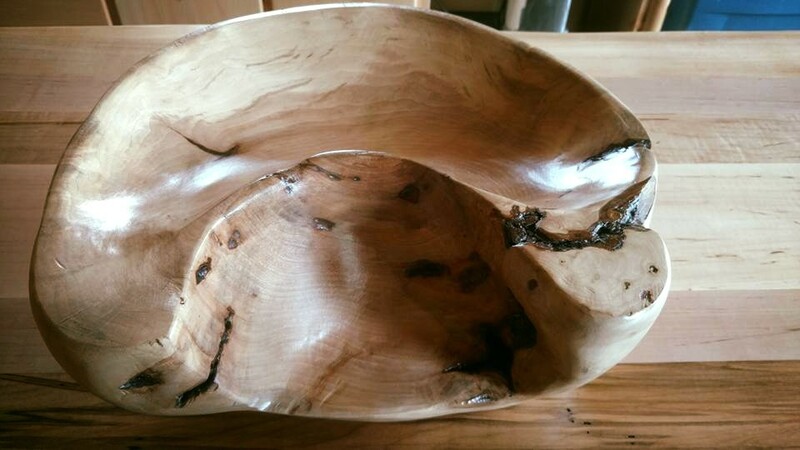 These natural treasures are primarily for artistic display, both visually and for the feel of the wood texture. 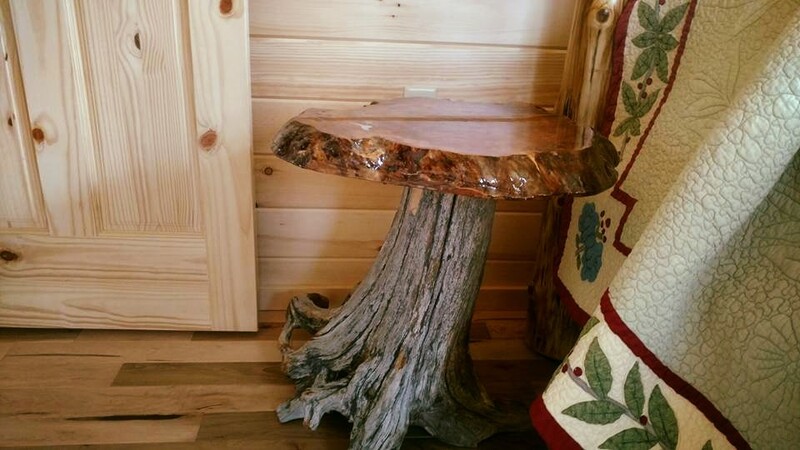 The tables serve a practical but yet elegant addition to any natural decor. 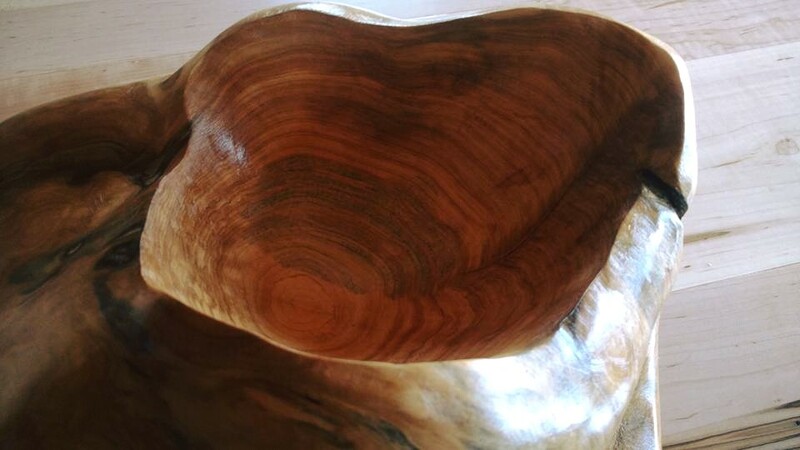 Burl Bowls are not intended for frequent practical use, although their finish is food safe and some folks have used them for serving or displaying food. 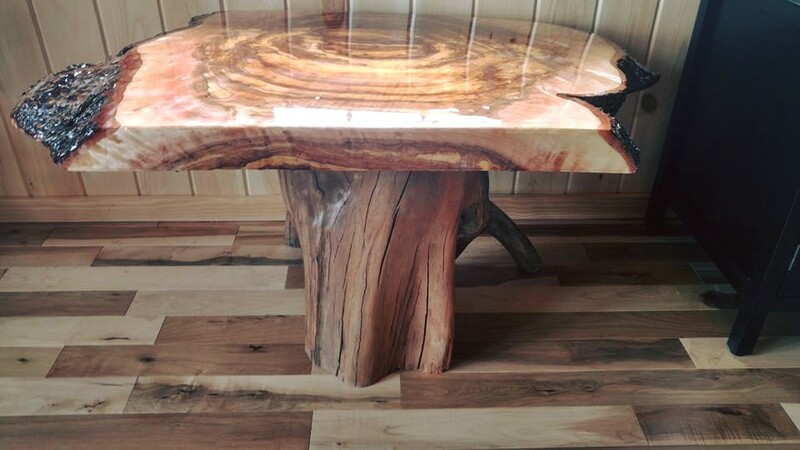 The burl tables are exotically beautiful… They are mounted on special select drift wood that has been naturally aged in Maine’s freshwater lakes and ponds. 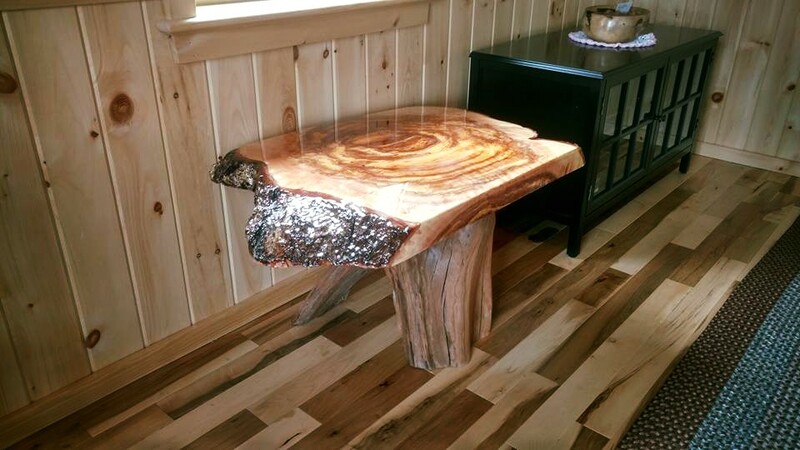 Each burl is specially selected and slow dried for at least one year to reduce checking and cracking. 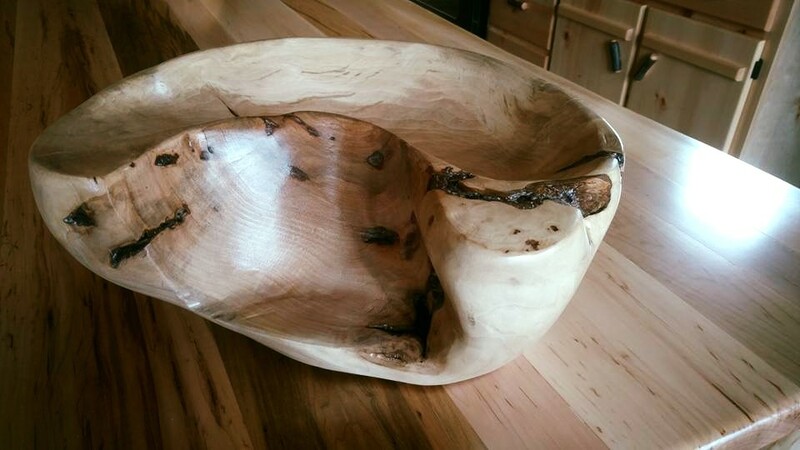 Each piece of wood is entirely unique and special providing a true natural treasure. 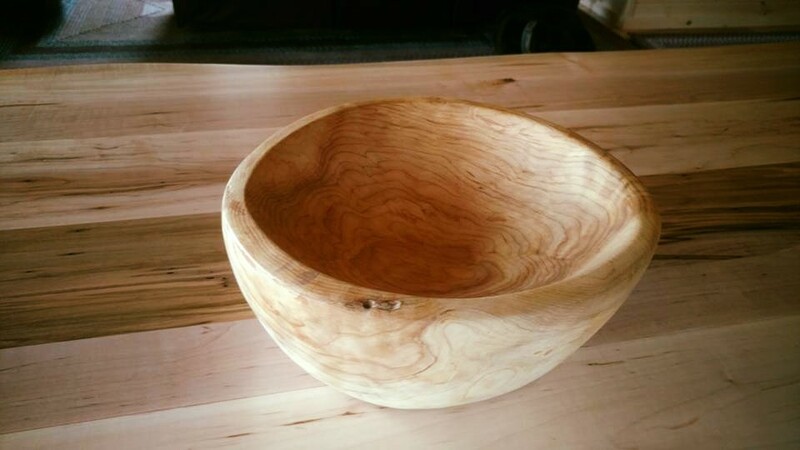 Products are made from indigenous wood such as Cedar, Oak, Rock Maple, and Birch. 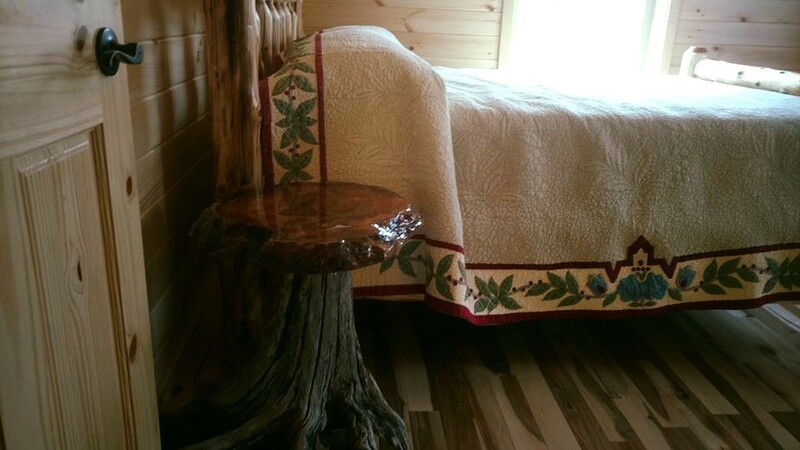 We will be selling the pictured items exclusively through Twin Maple Outdoors Lodge and also through inquiry. Each item is sold on first come first serve basis. 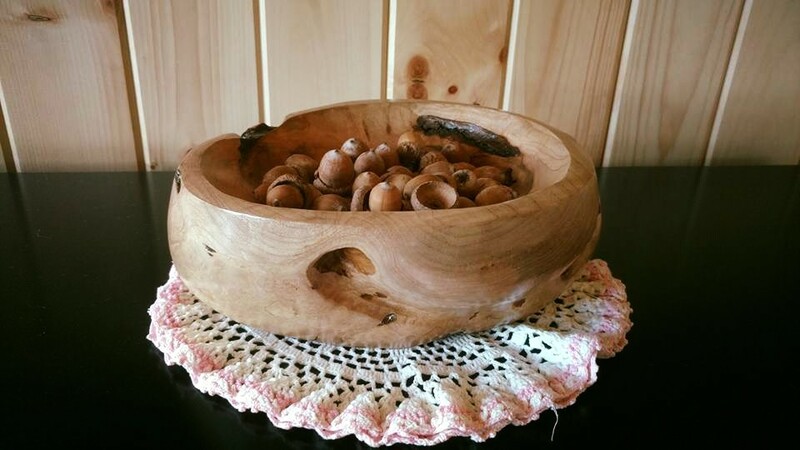 Ordering for “Like” style products may be ordered. Pricing will be available in the near future at https://twinmapleoutdoors.com or by request at: http://www.info@Twinmapleoutdoors.com. Thank You! 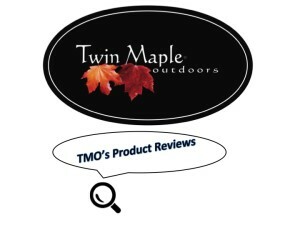 Coming Soon are exciting product reviews in your Maine Coastal Angler. Over 35 years of outdoor experience with legacy products that have been used in the field by Richard Yvon of Twin Maple Outdoors. 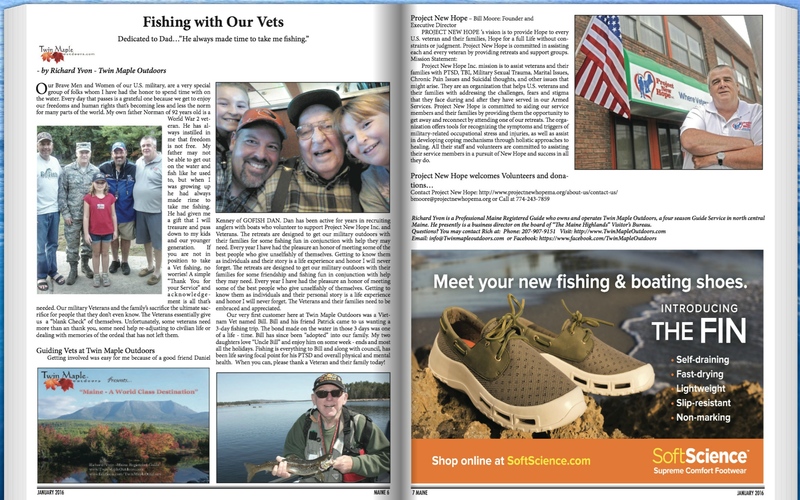 Fishing, hunting, camping and boating products reviewed from boots on the ground… New and Legacy products will be high-lighted in every monthly edition of Maine Coastal Angler Magazine. 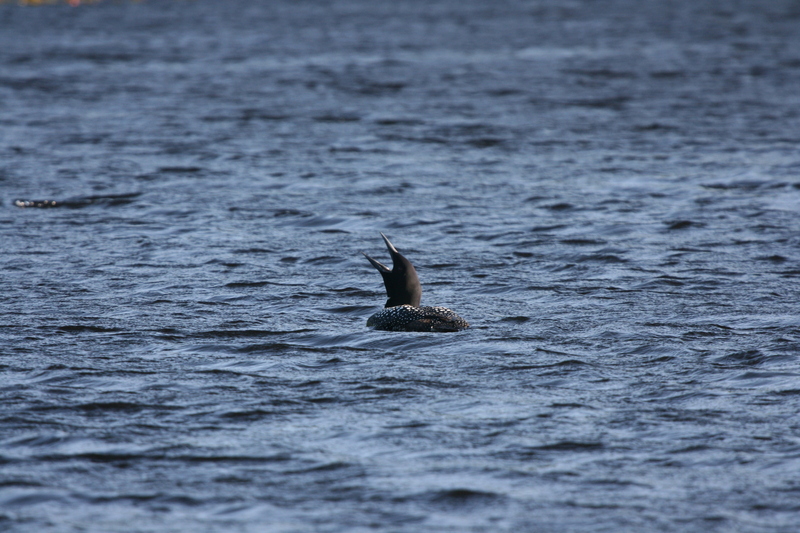 Coastal Angler – Maine Edition… New Facebook Page Released!! 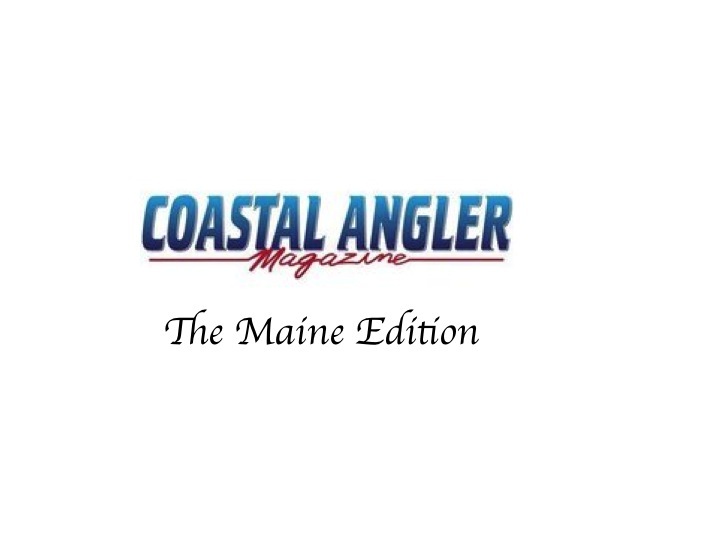 We are happy and proud to announce that Coastal Angler – Maine Edition is now live on face book!!!! 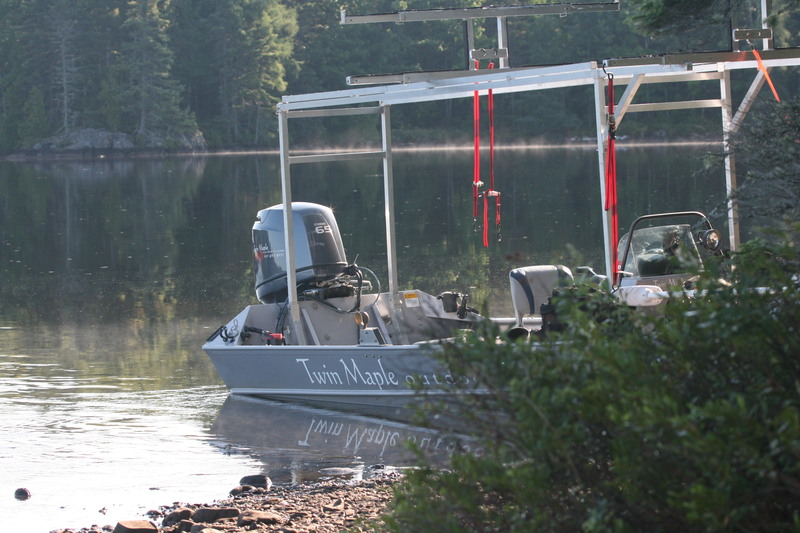 As a contributing writer I must say that I am honored to be involved with such great people in the outdoors… Here below are the Maine contributing writers that spend the time every month to write an informative, entertaining article for YOU! Please don’t forget to click below for a “Like” and Thank You! 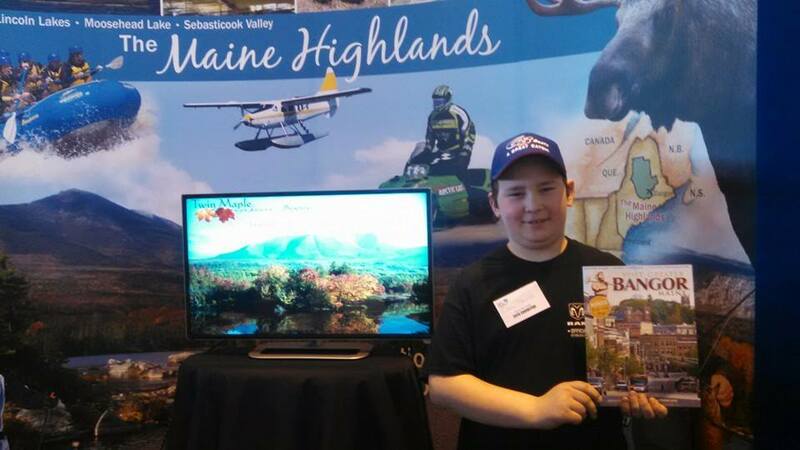 Another year is here for The Maine Highlands to make a trip to NY to talk with folks about all that Maine has to offer. If you are in the New England area, make your way to the show and stop in to say hello! We would love to chat with you! 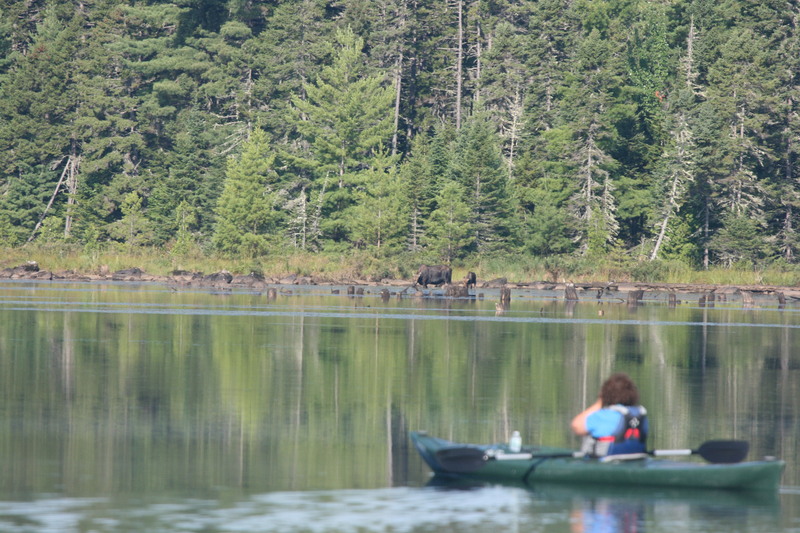 We will have information on Maine hunting, fishing and recreation… Wether you like Moosehead, Katahdin or Sabasticook Valley area’s we will get answers to your questions! Welcome to the 39th Annual World Fishing & Outdoor Expo in Suffern, NY, home of the Northeast’s Premier Fishing, Hunting and Travel event. The show that just keeps getting better – nearly 2 million consumers have made their way though the doors of the Rockland Community College to see what’s arguably one of the top shows in the country. Whether your passion is freshwater fishing, saltwater fishing or hunting, you’ll find it all here within easy reach of most of the tri-state area March 10-13, 2016. Book trips to destinations from around the globe, compare and buy boats, see the latest hunting and fishing gear and then buy it from local independent retailers, learn from nationally recognized celebrities and local experts, buy newly released and hard to find products to get the upper hand on your buddies …….. it’s all here! Kayaks, Boats, Fishing, Hunting, Travel, State Fish and Game, Taxidermy, Celebrities and so much more continues to make Suffern, NY the place to feed your late winter outdoor desires. 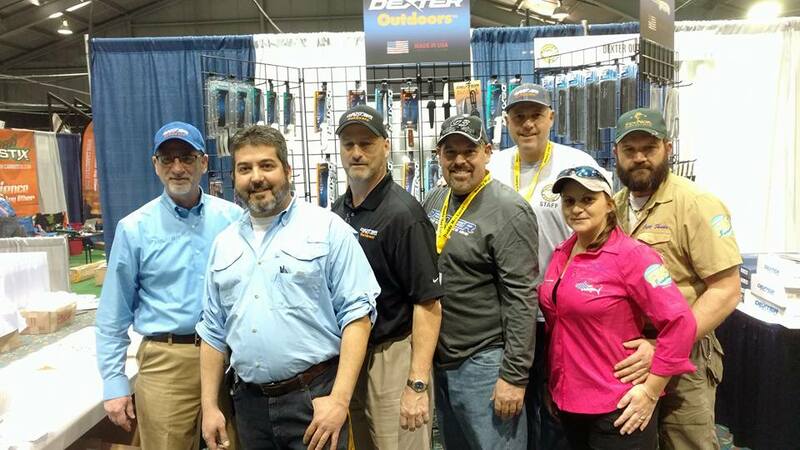 Escape the nasty winter weather and visit with your favorite exhibitors and sporting peers while getting ready for the fast approaching warmer temperatures and summertime outdoor activities at the 39th Annual World Fishing & Outdoor Expo in Suffern, NY. 2016 Will be a GREAT year with a Winning Team! We are looking forward to an exciting new year! We have teamed up with some new great partners! We are proud and thankful to run with these quality, reputable folks!!! Check out January’s Coastal Angler – Maine Edition Today! 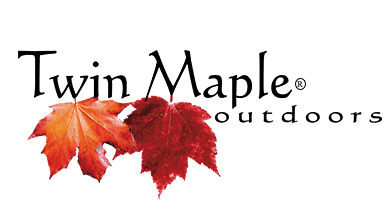 We are happy to Announce for 2016;Twin Maple Outdoors is Project New Hopes “Official Northern Retreat Facility” .We will be hosting our military in the Outdoors! 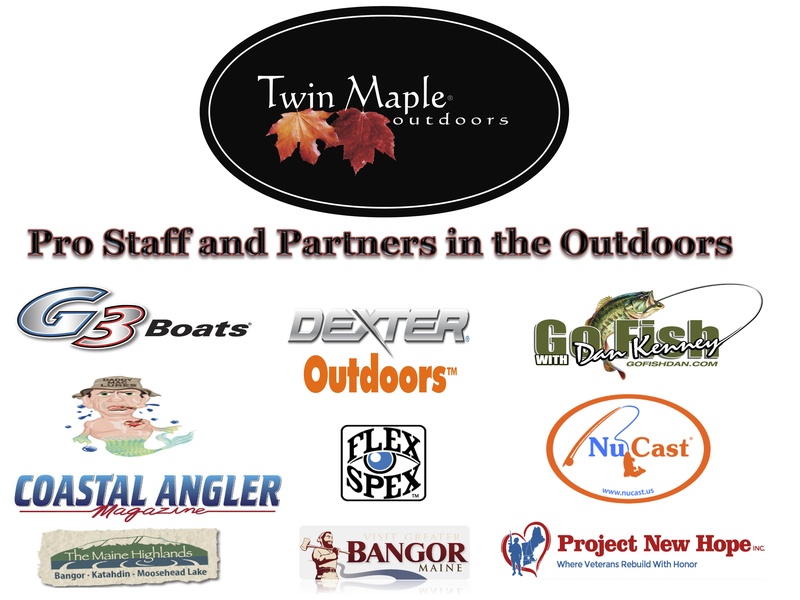 Fishing and Recreation in the great State of Maine.We are honored to have our Vets here at Twin Maple Outdoors! After thoroughly reviewing over one hundred Pro-Staff applications, Daddy Mac Lures is proud to announce that David Riley of Rhode Island and Richard Yvon of Maine have been added to our team of Pro-Staffers. 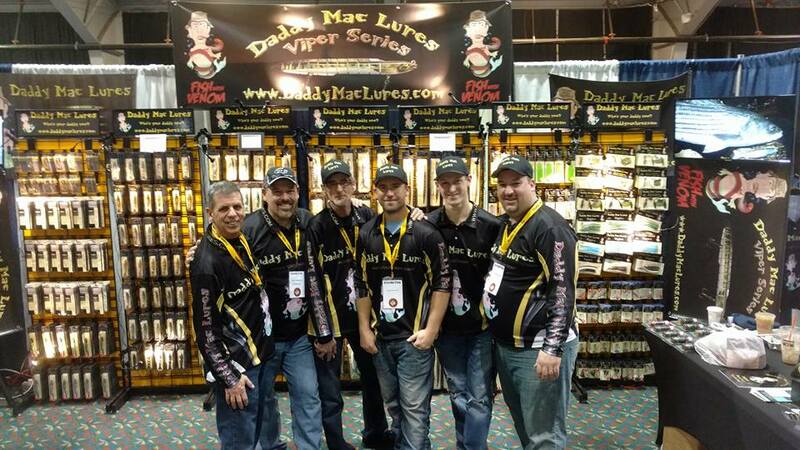 These two highly respected, knowledgeable and experienced anglers hold the same values as Daddy Mac Lures with a strong emphasis on professionalism, loyalty and a genuine belief in the quality and proven success of the Daddy Mac brand. 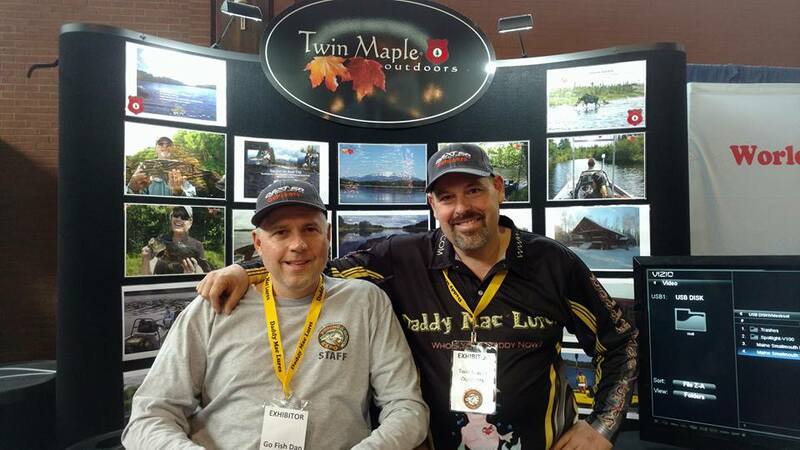 We look forward to our new partnership as well as to supporting and promoting David on the tournament trail and Richard with his successful business Twin Maple Outdoors. 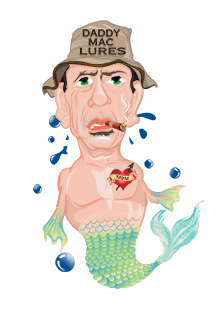 Daddy Mac Lures is home to superior quality fishing lures geared towards saltwater fishermen. We are a father/son-in-law team with a combined 75+ yrs. 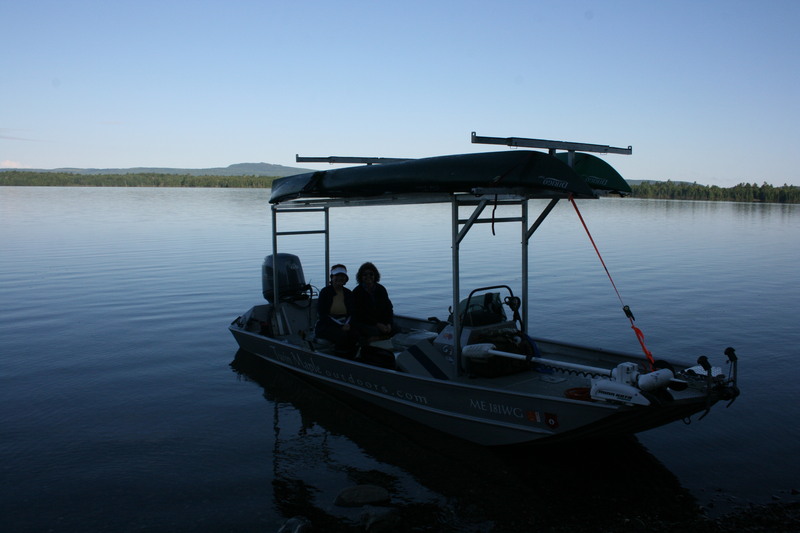 of commercial & recreational fishing experience. Our 2013 season was a great success and we are proud to share many new products for 2014. Thanks to our customers for your loyal support. Tight lines!